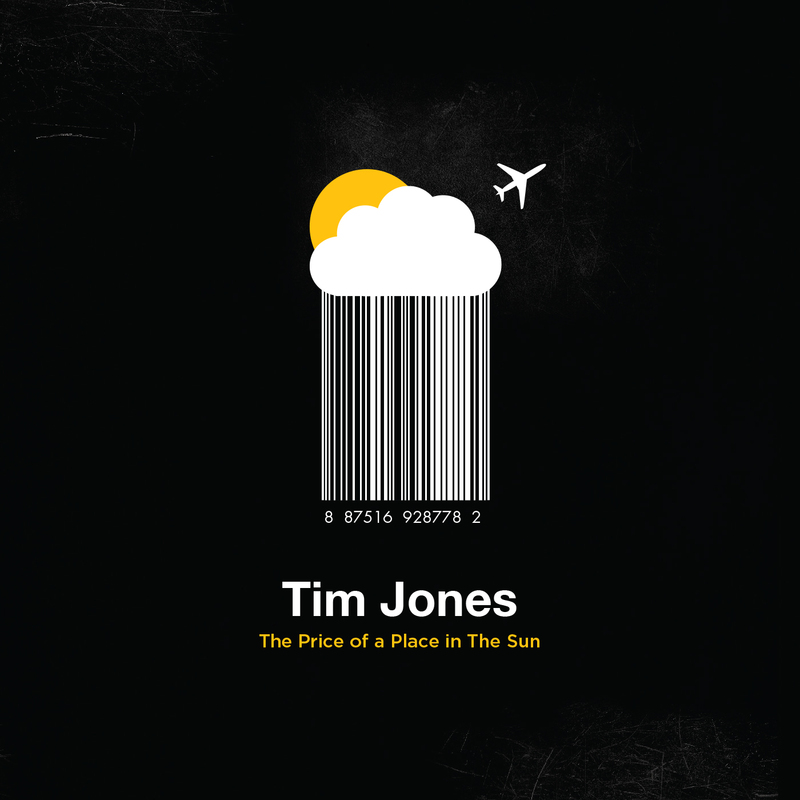 Tim Jones is a mature London born musician now based in Sydney, Australia. He has produced two albums: Six of One and Half a Dozen of the Other and The Price of a Place in The Sun. Tim Jones’ music might be described as similar to Crowded House playing the Kinks playing Midnight Oil playing Britpop. However, it’s uniquely Tim Jones and in the tradition of great British songwriting, with an Aussie slant. His songs have always been inspired by personal experience including his love of nature. But that’s not all. 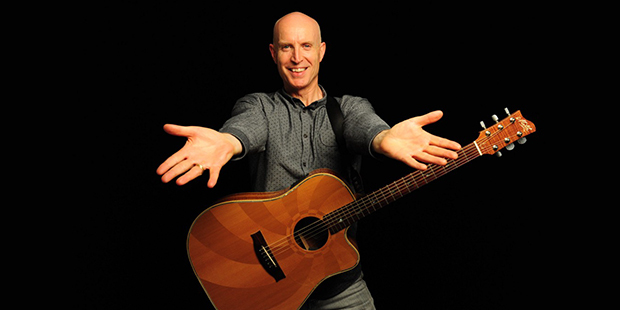 Emotion-charged, or humorous, a Tim Jones song fits into many possible categories or genres but definitely a mature style that is unique and finely honed. Catch him before he dies.